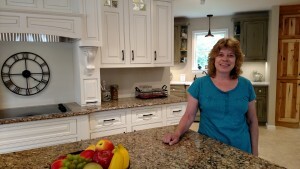 Our in-house consultant brings over 15 years of professional kitchen design expertise to serve you. 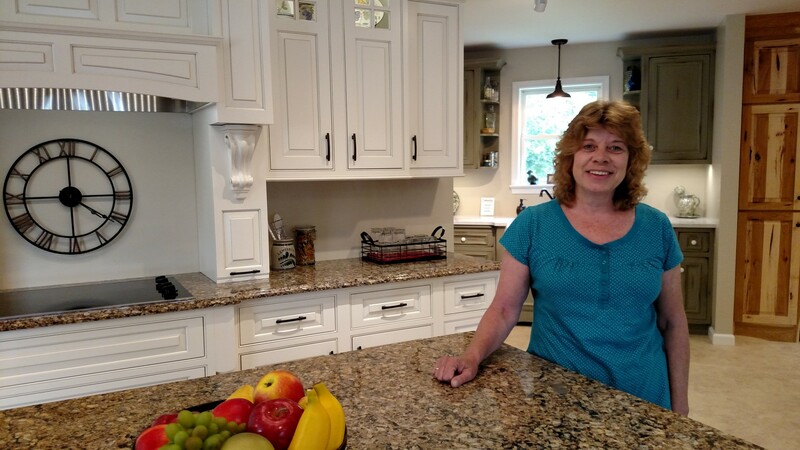 Since 1999, Linda has been involved in all aspects of the sales and design process and has helped homeowners across the nation enjoy the kitchens of their dreams. She will work with you to ensure the end result is exactly what you desire. Above all we love beautiful spaces and delighted customers. This is our focus. Many homes in the Central Susquehanna Valley are happy they met us. Our services and products create stunning and organized spaces. Our experience keeps your project on budget and on time. In short, we make it fun turning a house into a home of your dreams. Experience the difference at the Cabinetry Studio. Located on Route 15 south of Lewisburg in the former Colonial Candlecrafters complex, The Cabinetry Studio was founded by Mifflinburg Lumber as a Kitchen and Bath showroom to serve home-owners and contractors alike. ©2019 The Cabinetry Studio · Designed by MePush.